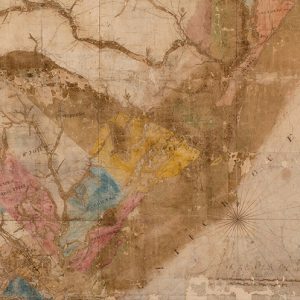 Examining life after the earthquake of 1886, this gallery showcases items related to the natural disasters that plagued the lowcountry in the late nineteenth century and the artistic renaissance that followed. 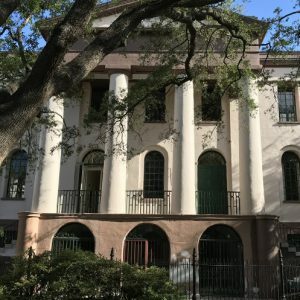 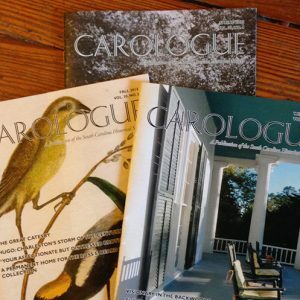 Visitors will also enjoy a brief film discussing the emergence of historic preservation and the arts in Charleston. 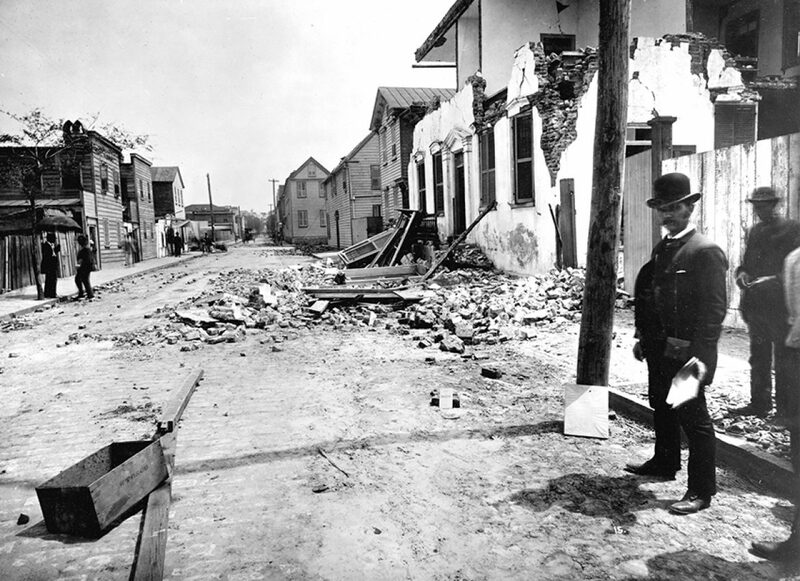 The Charleston earthquake of August 31, 1886, was the most powerful seismic event ever recorded in the southeastern United States. 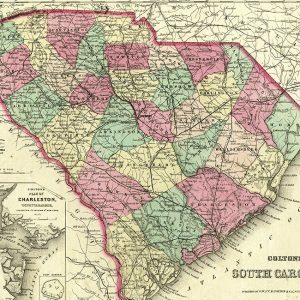 Centered in the upper Ashley River region near Summerville, it took at least eighty-three lives and caused nearly six million dollars in damage (approximately $170 million today).